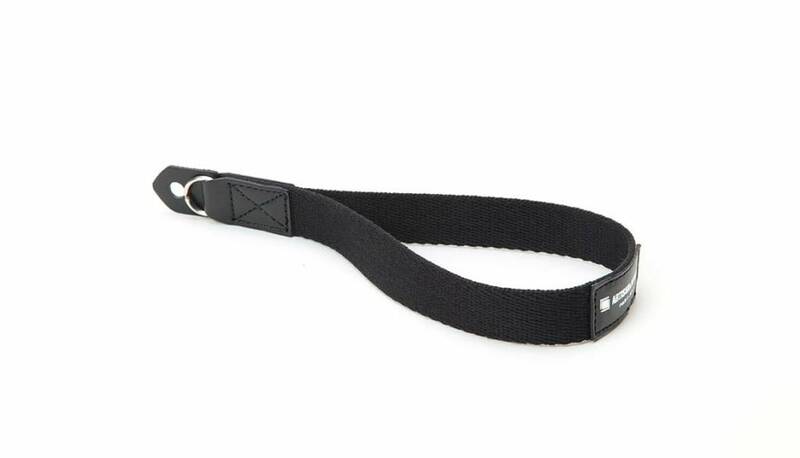 Made of acrylic and leather for comfort and durability, this stylish wrist strap is very comfortable and easy to use. The material has a soft and pleasant feeling to it, so it feels almost as though it's an extension of your arm. The strap is featuring ring-type attachment system with a protection flaps to prevent the ring from scratching your camera body. 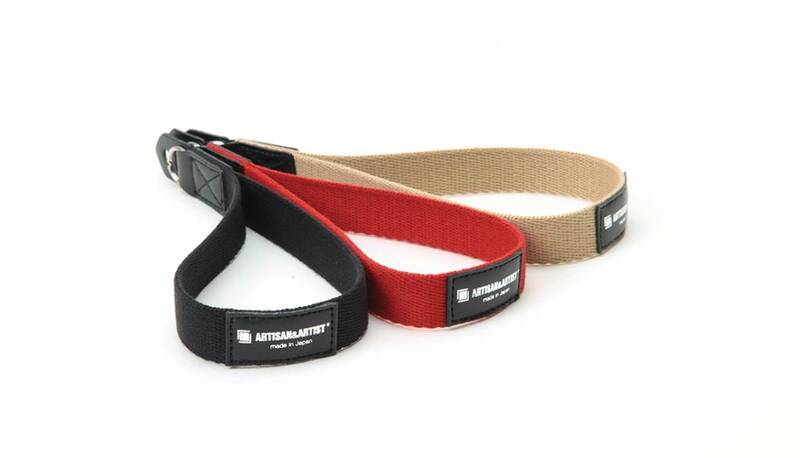 The ARTISAN & ARTIST's logo adds an accent to the stylish design of the strap. The length is around 21,5 cm and only weights 10 gram.